For the second consecutive year, UBA Senegal has won the “The Bank of the Year” award in Senegal. The Bank of the Year awards, which is in its 14 th year, is organized by the “The Banker” a magazine published by London based Financial Times. Kennedy Uzoka, Deputy Managing Director, UBA Group, received the award at a prestigious black tie award dinner in London. L-R- Paul Wallace, Africa Editor of The Banker/FT, Ebele Ogbue, Managing Director/CEO, UBA Capital (Europe) Limited, Kennedy Uzoka, Deputy Managing Director, UBA Plc,with the ‘Banker of the Year’ award plaque won by UBA Senegal and Michael Buerk, the award host, during the presentation ceremony held at Intercontinental Hotel Park Lane, London. In a citation at the awards, “The Banker” noted the fast pace growth in UBA Senegal’s profitability. “Since first becoming profitable in 2011, two years after it started operating, UBA Senegal has come a long way. The subsidiary of Nigeria’s United Bank for Africa made net profits of $2.8m in 2011. A year later, these rose to more than $8m, amounting to a hefty return on equity of 50% and making it more profitable than some of its far larger rivals in the West African country”. The magazine also noted that “UBA Senegal has become one of the fastest growing banks in the Senegalese market over the past three years. 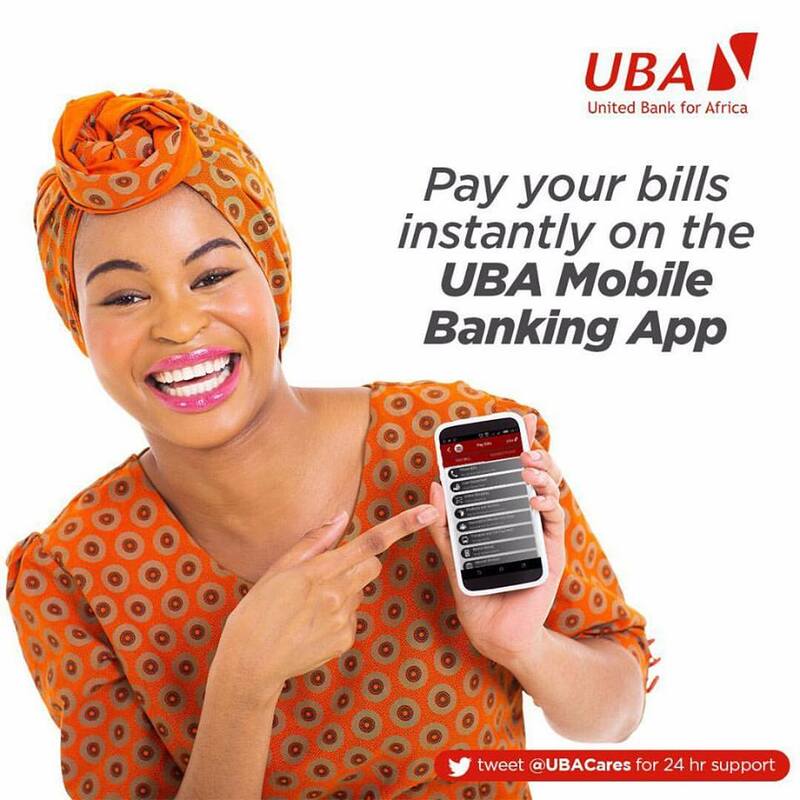 UBA has been able to achieve this stellar performance by leveraging on the strength of the group to support key sectors of the economy, such as energy, trade and services. You should check out this awesome essay writing service next time you need some help to write great essay. I think this could be helpful.